Rasuwa, July 29: The flights to Gosaikunda carrying pilgrims for the Rishi Panchami or Rakshyabandan rituals were cancelled on Friday due to adverse weather conditions. A total of 20 flights of choppers from Air Dynasty, Heli Altitude, Heli Everest and Sree Airlines carrying pilgrims to the alpine lake were cancelled, according to Dynasty's Flight Manager, Bal Krishna Pandit. The pilgrims to be taken to Gosaikunda at the rate of five passengers for a helicopter were forced to return home after reaching the airport. 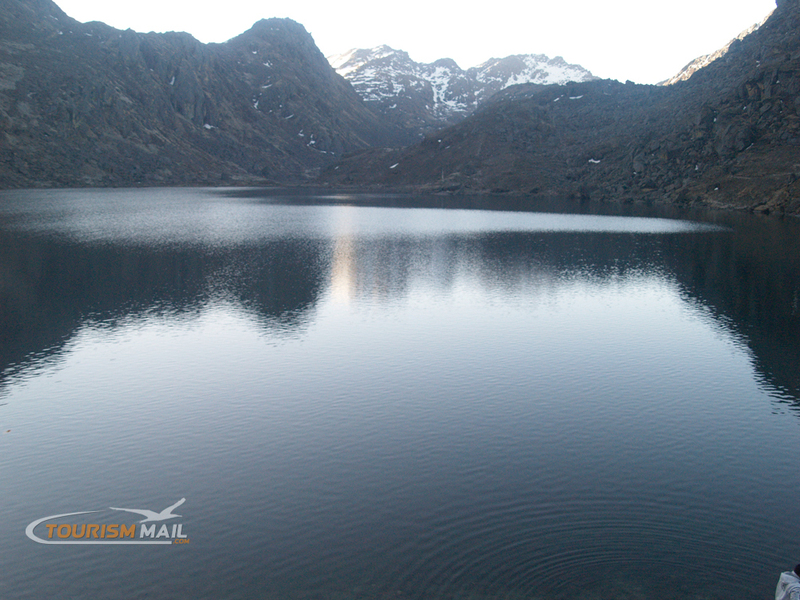 Many passengers have not cancelled their flight bookings and are waiting to visit the alpine lake within August 7 or the full moon day of the second half of the month of Shrawan.